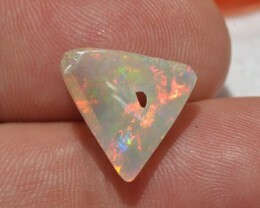 Measure of this opal is 14 x 14 x 3.5 mm. 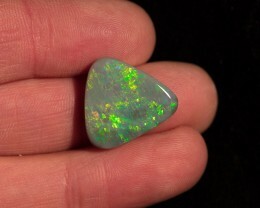 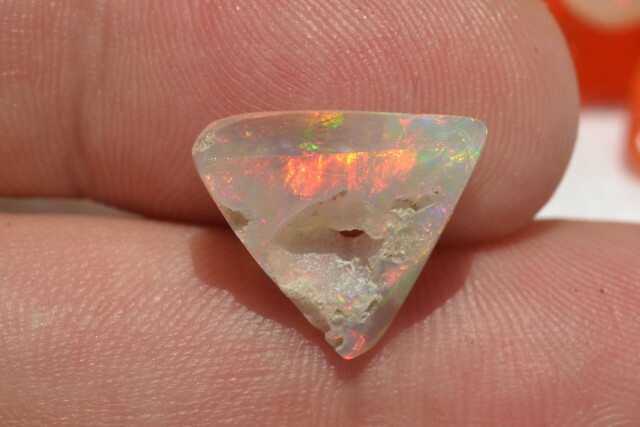 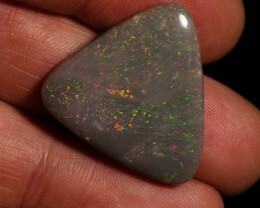 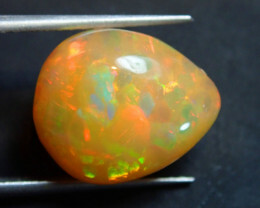 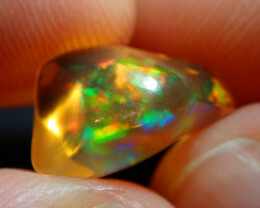 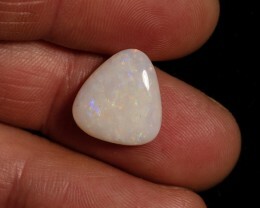 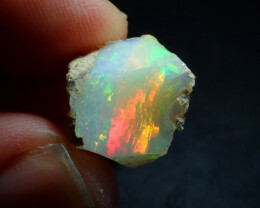 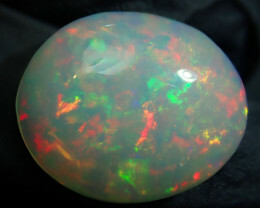 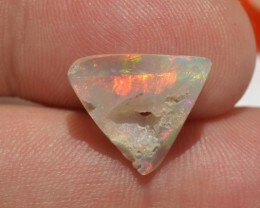 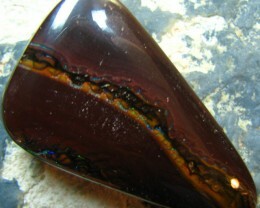 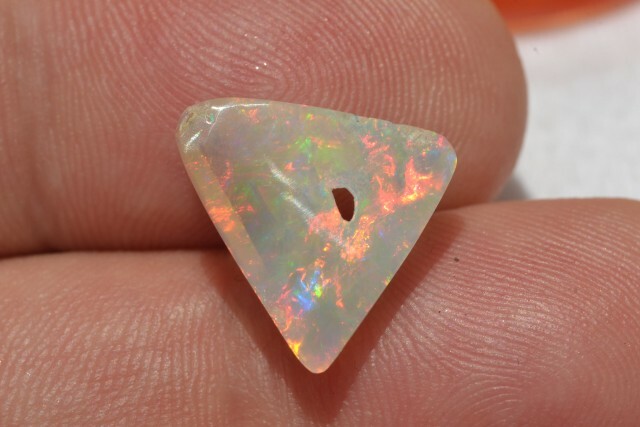 This solid opal shows great multi-color play, photos are taken under lamp light and LED light. 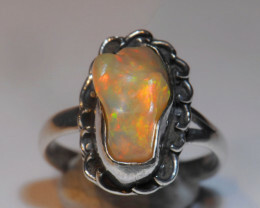 Registered Post ($8.00) the transit time is around 15-30 business days depend onyour country Custom handling, please use UPS if you do not want to wait up to 15-30 days for delivery of your parcel. 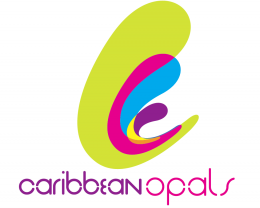 FREE COMBINING ~ We can combine as many items as you wish in single parcel (Registered Post or UPS) at same cost, please pay within 4 days after auction ends.